How to Build a REDSTONE FACTORY in Minecraft! Repeat this alternating pattern of pistons and blocks as high as you want the elevator to go. 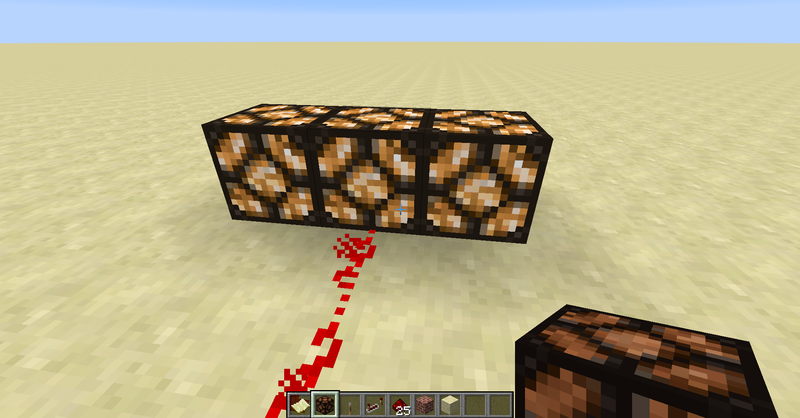 On the side, place two blocks with a redstone repeater facing towards the lever. The repeater should be next to the upwards facing piston.... And that's it! Very simple and easy to make! If you want to make the door open from both ways, just repeat the steps when you make the hole and add two more Pressure plates too! 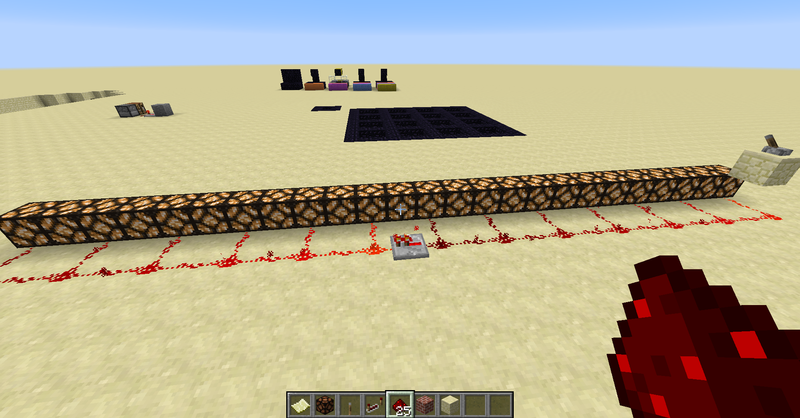 Also make sure the L shape of redstone dust running into the repeater is not covered so the signal won't be cut off. Next build a wall 3+ blocks tall with a doorway in the middle. When placing the door, make sure to place it sideways so it's open, because as soon as you place it down it will close because it will get a block update from the redstone torch and close the door. Repeat this alternating pattern of pistons and blocks as high as you want the elevator to go. On the side, place two blocks with a redstone repeater facing towards the lever. The repeater should be next to the upwards facing piston.